Alessio Leonardi: Links | Links | Links. 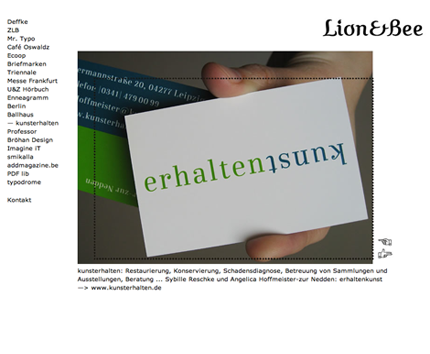 Lion&Bee is the design studio that Imme and I run in Berlin. 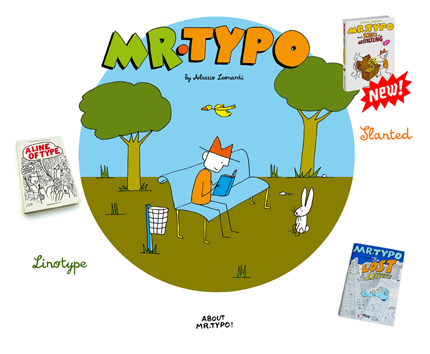 This is the official website of Mr. Typo. 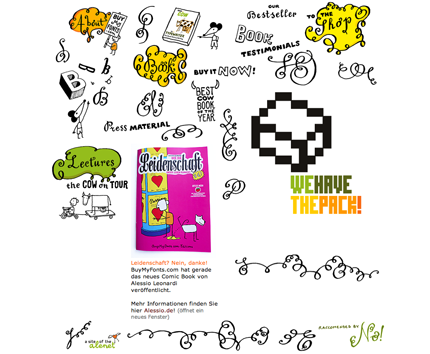 Here you will find some background information about our type-hero – and a lot of images.